2018 has been a great year on the water for Trouts! 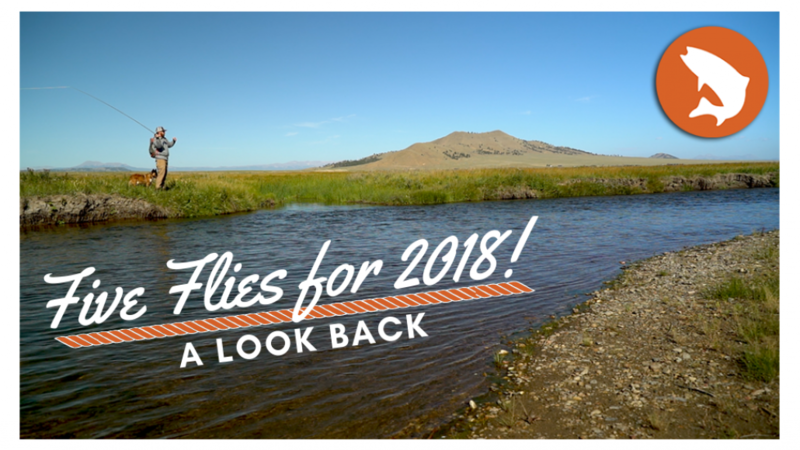 We're excited to take a quick look back at some of our favorite footage from each installment of Five Flies from 2018. We hope you've all enjoyed following along with us on the water! To take a look back at each installment of Five Flies, CLICK HERE! Big thanks to Umpqua Feather Merchants, Pat Dorsey, Andrew Grillos, Garrison and Corrine Doctor of Rep Your Water, and Josh Graffam for joining us on the water! Featuring Tanner Smith, Rick Mikesell, Zeke Hersh, Scott Dickson, Danny Strine and Tucker Ladd from Trouts Fly Fishing.